For the first time in 10 years, the Shining series returns to North America tomorrow! 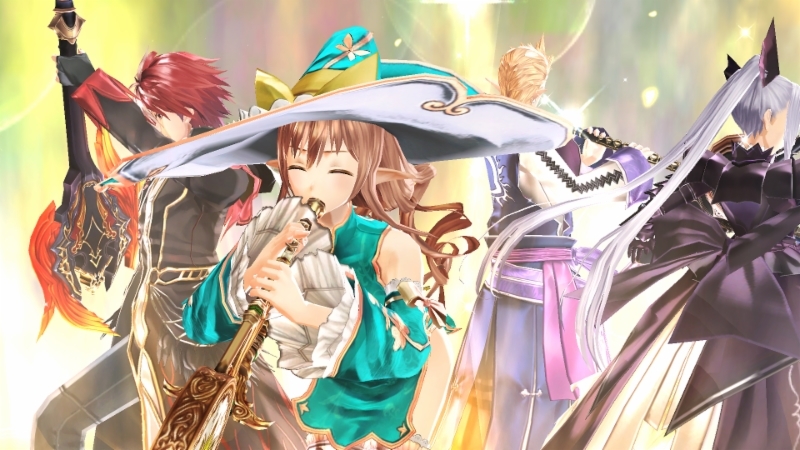 Shining Resonance Refrain, originally a Japan-only PlayStation 3 exclusive, lands on PlayStation 4, Xbox One, Nintendo Switch, and PC on Tuesday. In the meantime, you can check out some adorable chibi art work of the game’s cast on either Facebook or Twitter. For more about the game, including the Draconic Launch Edition, check out Sega’s press release below. Harness the power of the Shining Dragon, Yuma Ilvern, in Shining Resonance Refrain, available tomorrow on Nintendo Switch™, PlayStation®4, Xbox One™, and Steam® for PC in North America and Europe. 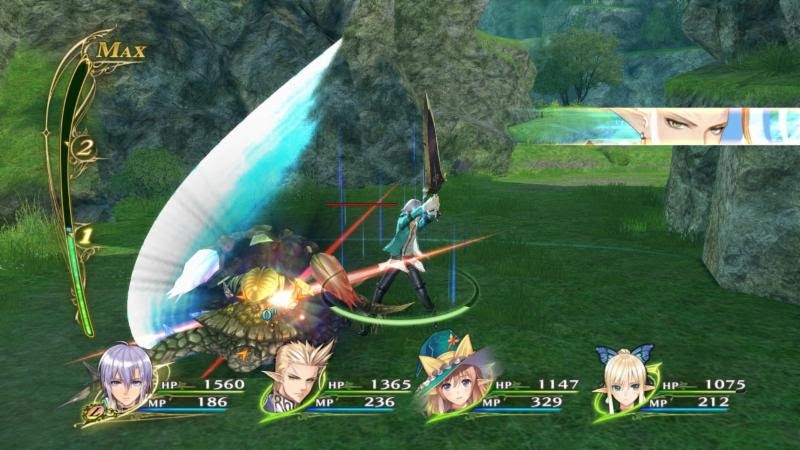 Shining Resonance Refrain marks the Shining series’ triumphant return to the West after 10 years away. Fans of the series and newcomers alike will be amazed by the beautiful world, characters designed by legendary artist Tony Taka, and the action-packed real-time combat and B.A.N.D. systems as they help Yuma Ilvern bring justice to the Empire and save Alfheim! Find more information about Shining Resonance Refrain’s world at the official website http://shiningresonance.com/. Shining Resonance Refrain, but Smaller! We’re debuting some adorable Shining Resonance Refrain chibi character art on our Facebook and Twitter pages – check out all of the game’s main cast chibi-fied! 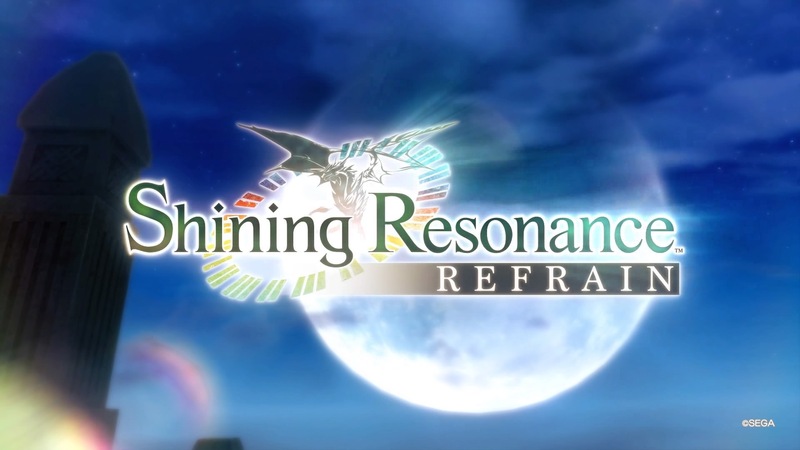 Shining Resonance Refrain remasters the original Shining Resonance, previously released on PlayStation® 3 only in Japan, and features dual audio with English and Japanese voices. 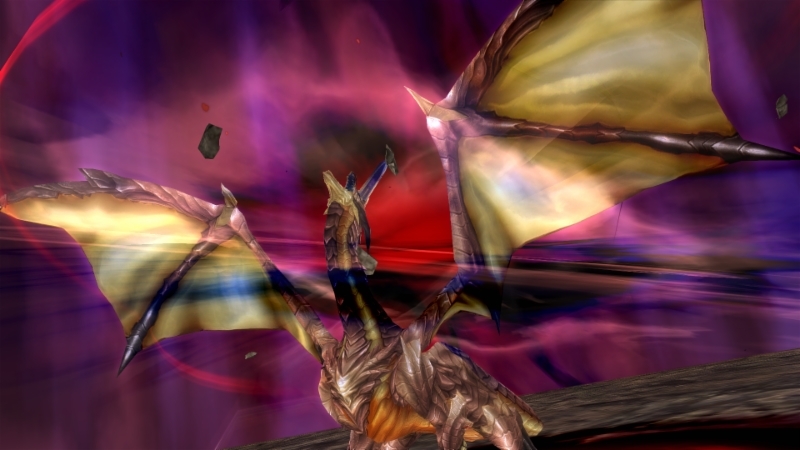 In addition to all of the original’s DLC, now included as part of the base “Original Mode,” Shining Resonance Refrain packs a new “Refrain Mode,” unlocking the Imperial Princess Excella and Dragonslayer Jinas as party members for a new experience – just be sure to save this for your second playthrough to avoid any spoilers! With real-time action combat, it will be important to utilize each party member’s unique abilities and strengths while deepening relationships with each character. Through events and dates, get to know your party members to unlock their full potential on the battlefield! Depending on the bonds of the characters, “Resonance” may occur between them, providing a new level of support, leading to victory. Dragoneers wield Armonics, ancient weapon-instruments, in order to perform mystical and powerful Rune Songs. Once you build enough BPM (Battle Performance Mana), your party will be able to perform a session through the B.A.N.D. system. Depending on which song you play and which character you set at the center, your party will be able to indulge in various beneficial effects. Certain characters may even perform the song in a special costume! 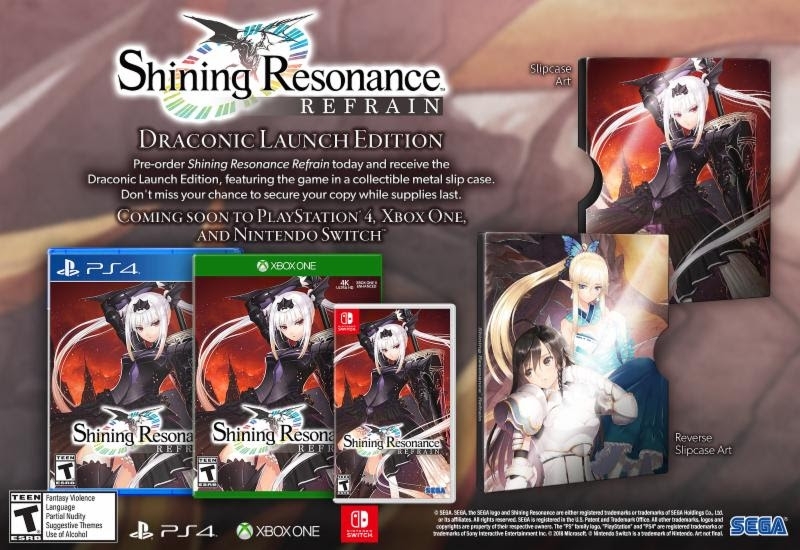 Those who purchase the launch edition of Shining Resonance Refrain on PS4, Xbox One, and Nintendo Switch, will receive the game in a collectible metal slipcase, featuring character artwork of Excella, Sonia, and Kirika. For more information, please visit shiningresonance.com. Shining Resonance Refrain will be available for $49.99 USD / $64.99 CAD and will be released this Summer. Yuma has the soul of the Shining Dragon within him, transforming into the ancient beast by unleashing the power conducted through his sword. Dragons, long thought to be extinct, make Yuma a target for the Empire. To use him against the kingdom of Astoria, The Empire captures Yuma. Sonia, princess of Astoria, launches a rescue mission with the help of the Dragoneers. Hearing about the plight of Astoria and their fight to save their land, Yuma decides to aid them. Typically timid, will he find the courage to realize the strength he has within him?